We wish we had contacted hospice sooner. Lower Cape Fear Hospice is about much more than advanced care planning and pain relief. It’s about celebrating everyday moments and allowing the chance for you or your loved ones to spend more time together enjoying the things you traditionally do as a family. We believe in honoring not only your wishes, but in honoring who you are. Dignity, compassion and respect are hallmarks of our outstanding care. We understand that at this point in life requires careful planning, and we encourage you and your family to have this conversation before a crisis occurs. How Can I Tell if Hospice Care is Appropriate? Don’t meet the criteria for hospice care? Perhaps palliative care would be the most appropriate choice. Palliative care can begin at any age and at any stage of a serious illness. New Hanover Regional Medical Center, Novant Health Brunswick Medical Center, and Columbus Regional Healthcare System choose Lower Cape Fear Hospice to provide palliative care to their patients. If you’re not sure what type of care is appropriate, you can complete our online questionnaire. The referral process itself is very simple. All it takes is a phone call to 1-800-733-1476. You may also complete the referral form on our website. 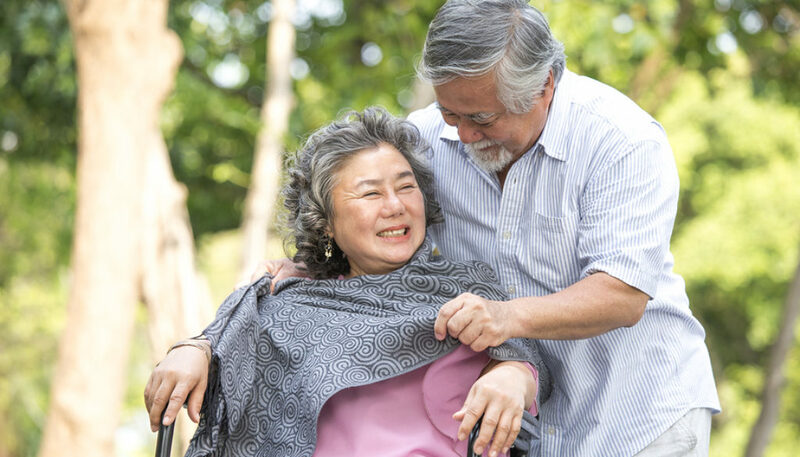 The referral process for Lower Cape Fear Hospice is simple, but we still believe it’s important to understand all the elements that are involved in deciding upon a hospice program and health care plans for you and your loved one. Therefore, we’ve supplied some additional information that you will find useful as you plan ahead for this important phase of life. How long has the hospice served the area? How many families has it served? What are the hospice’s financial policies? Will the hospice serve my loved one (or myself) at my current location? Is there a full-time physician on staff? What qualifications/certifications do staff members have? How does the hospice compare to others on important factors? Lower Cape Fear Hospice is proud to say that we exceed expectations and have established ourselves as a beacon of trust for the community. Not only are we the area’s longest operating hospice, but we also serve more than 6,000 families each year. Because we are a non-profit, no patient is ever refused care based upon their ability to pay. We also serve our patients where they are. This may mean in their homes, in the hospital or at assisted living and skilled nursing facilities. We’re the only area hospice that has a full-time physician on staff, and many of our clinical staff members have completed extensive additional training to earn specialized hospice and palliative care certification. We’re also proud to report that Lower Cape Fear Hospice has scored higher than national averages on the National Caregivers’ Survey Scores. 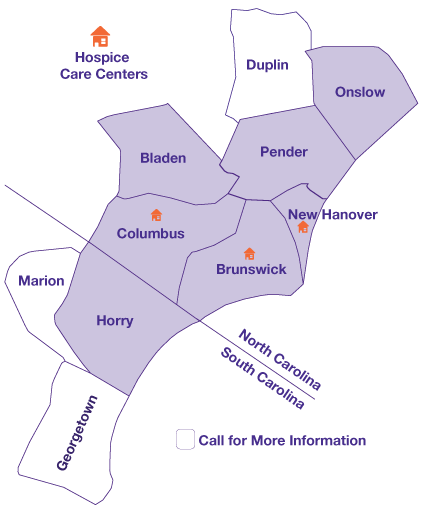 Lower Cape Fear Hospice does not require that your physician make the referral for care – anyone can refer someone to receive hospice care. However, we do believe that it is important to speak with your physician about the wishes you or your loved ones have. In fact, some physicians may actually be waiting for you to start the conversation. We realize it can be difficult to know what to discuss or what questions to ask, so we have provided a guide for you. You can also find valuable resources through Begin the Conversation. If you’re still not sure about what type of care is appropriate and how to address your concerns, please call us. For decades, we have partnered with our community to provide care that enables families to enjoy their time together and improve the quality of life for so many patients. Don’t delay. We encourage you to contact us as soon as possible so we can guide you through the process before a crisis occurs. Since 1980, Lower Cape Fear Hospice has served patients and their families throughout southeastern North Carolina, serving patients where they live – in their homes, hospitals, assisted living and skilled nursing facilities. For more information on how to start the conversation about hospice, please call 1-800-733-1476.